Car-Buying for Overseas Filipino Workers with Ford OFW Assist. Are you an Overseas Filipino Worker dreaming about their next Ford vehicle? At Ford Philippines we understand the sacrifices that OFW's make to support their families and understand the need to provide special treatment for our Kababayans all around the world. 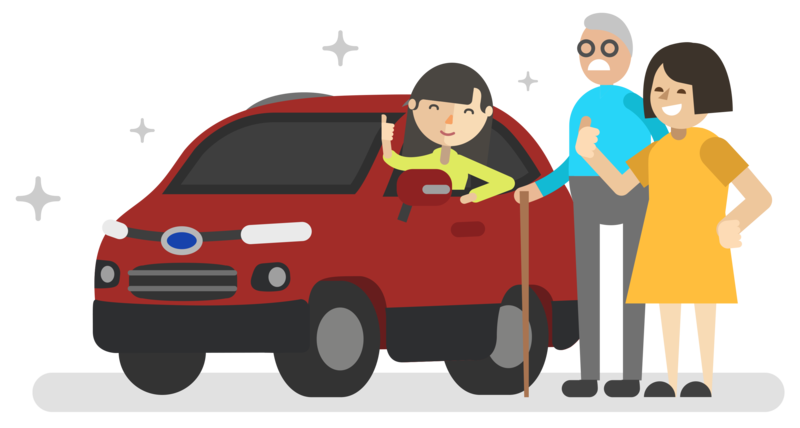 As a result Ford has teamed up with AutoDeal.com.ph to bring a hassle-free car buying service especially dedicated to OFW's. With this exclusive service, we'll offer you the opportunity to book a test drive for your family, provide an easy loan application process and offer some great financing rates through our partners at EastWest Bank. Along the way, our Dedicated OFW Assistance will be on hand to answer your questions and support you through the entire process. We at Ford Philippines understand the frustrations that OFWs face when shopping for a car from overseas. 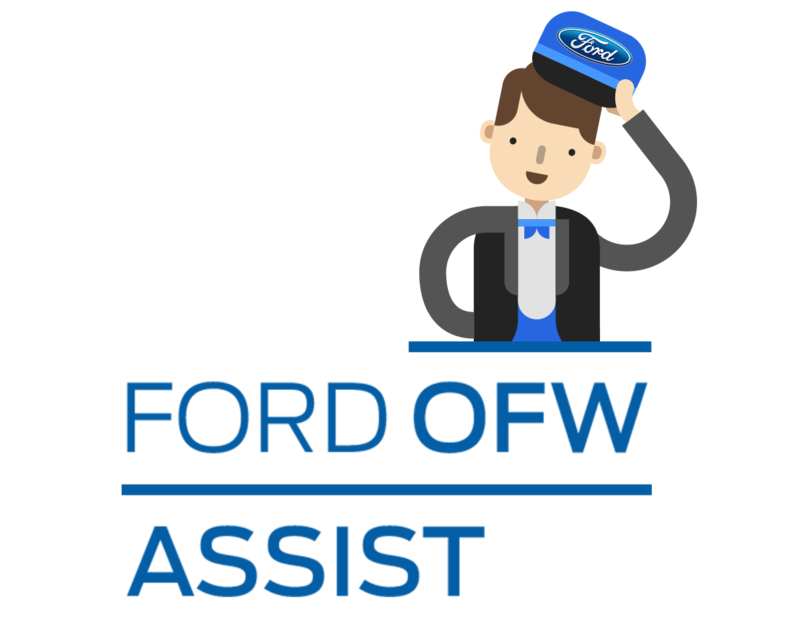 With Ford OFW Assist, we are here to help provide assistance every step of the way. Our Ford OFW Assist service is available from 8 a.m. to 8 p.m. Monday to Saturday. During this time you can expect a response to your concerns within two (2) hours. This service is an exclusive partnership available for Ford OFW car buyers only. Enjoy a hassle-free loan application with the Ford OFW Assist. After you enquire, we will send you an online loan application form from EastWest Bank to complete along with the requirments needed for an OFW loan application. Once you complete the application, we will service the process for you. Once approved, a Ford representative will be in copntact to discuss the next steps and to help release your vehicle. The family's opinion is a crucial part of the car-buying experience and Ford recognizes this. With Ford OFW Assist, you can arrange time for your family members to experience Ford by booking a Family Test Drive. Just let us know their contact details, location and preferred time to take a test drive, and we will handle everything else. Simply visit our website that is dedicated to the OFW Ford Assist program to find out more about how it works. You may also email ford.ofw.assist@autodeal.com.ph and the team will be on hand to answer any of your questions related to the program.